The Middle Man holds a particular controversial position in the fruit trade as well as the wider fresh produce industry. The role is historic and relates to how the industry evolved based on its commodity nature. Produce in the traditional sense is grown by the paddock/field/acre/perch/hectare – heads of cabbage by the thousand in the worst case scenario all ready for harvest at once. In the days before corporate supermarkets, growers who produced volumes of fruits and vegetables needed to find fast and cost effective ways to move their crops onto the dinner plates. Trying to engage simultaneously with dozens of retailers to find a home for their crop, or worse, hundreds of shoppers looking for their next meal, was not practical proposition. 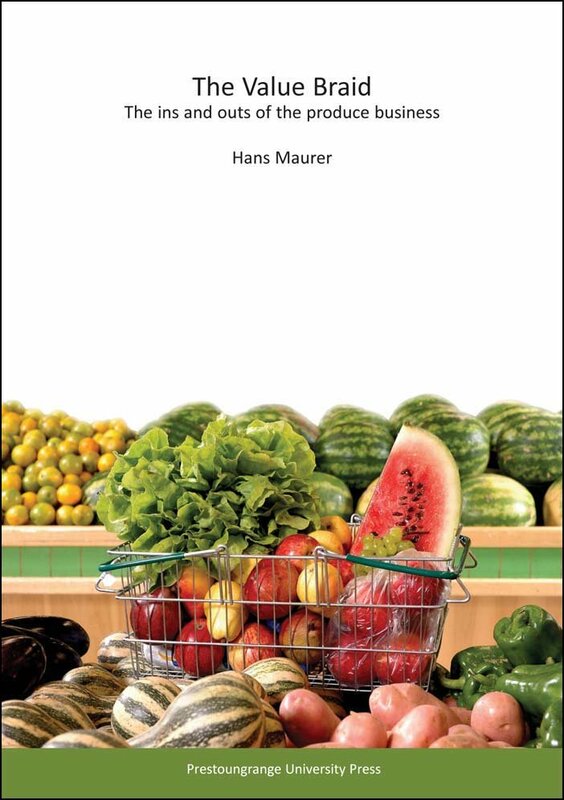 The perishable nature of the produce did not help matters either, so growers looked for an ‘accelerator’, a function in the business process that satisfied their needs and dispersed the produce to the right people, in the right fashion and in a timely manner. The dilemma was that such an accelerator did not exist. The dilemma, based on an increasing rather than decreasing need, eventually gave birth to the produce auction concept... and thus the produce Middle Man was born. The Middle Man had a name. He was called...the produce auction. The produce auction evolved as a neutral meeting place for growers and their produce, and buyers and their expectations. In other words, the venue where supply and demand could not only meet in a conceptual sense but where fulfillment was the norm - at the right price on the day. Based on the perishable nature of fruits and vegetables, it made perfect sense for growers to bring their harvested produce into town so that the process of getting the produce onto the retail shelves could be expedited, just as soon as a price was agreed. From the buyers' perpective, it also made perfect sense to transact the fruit & vegetable buying business in town, as it was totally impractical to visit a multitude of growers every day in order to obtain tomorrow's goods. The development of a place in town, managed independently by preference, where the needs of supply and demand, the physical constraints of the crop and the logistical constraints around time could all be mitigated therefore made perfect sense to all involved. This theme will be developed further in September 2013. Check back regularly or subscribe to the RSS feed for updates.